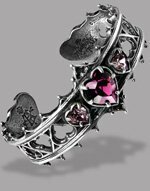 "I was a queen, and you took away my crown; a wife and you killed my husband; a mother and you deprived me of my children. 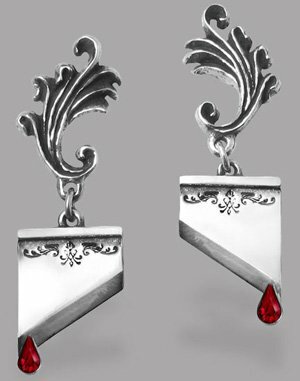 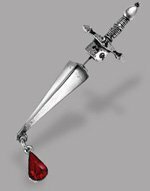 My blood alone remains: take it, but do not make me suffer long"
Earrings - Sold as a pair. 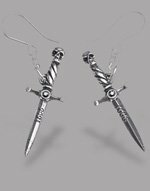 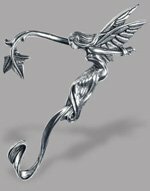 Fine English Pewter, Swarovski Crystals and Surgical Steel Ear Posts.